First introduced on the '06 Screamin' Eagle® Ultra Classic® Electra Glide®, this king-sized Tour-Pak® will provide all the storage capacity you need for a trip across the country. 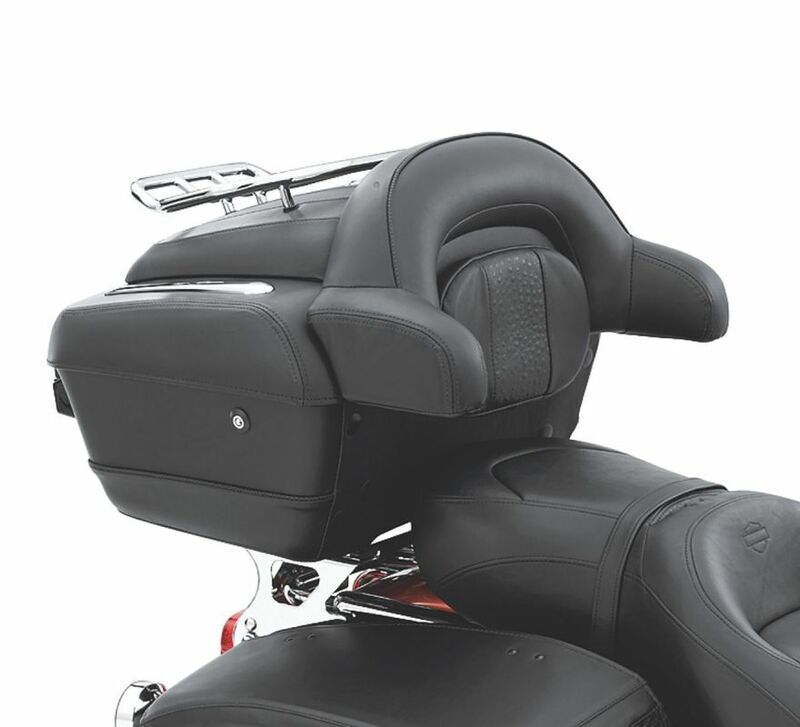 Fits '97-'08 Road King®, Road Glide®, Electra Glide® Standard and Street Glide® models equipped with Tour-Pak® Rack and appropriate Docking Hardware Kits. 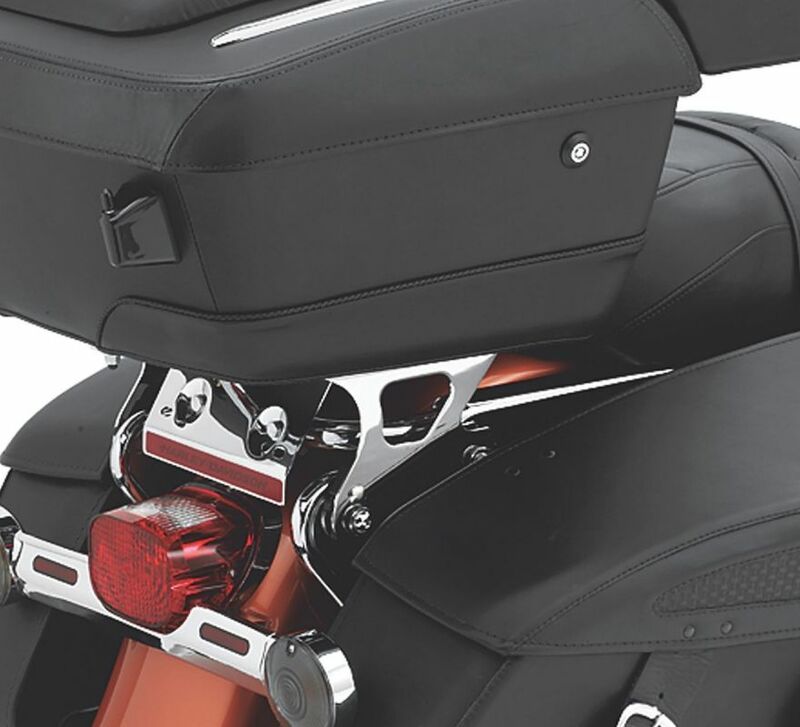 Road Glide® and Street Glide® models require separate purchase of Hidden Antenna Kit P/N 76000266. All models require separate purchase of Tour-Pak® Installation Kit P/N 90067-06, Keyed-to-Match Tour-Pak® Lock P/N 53865-06A, Lock Clip P/N 53868-06 and Fitted Tour-Pak® Liners P/N 91814-06 and 53230-06. International models may require separate purchase of License Plate Relocation Kit P/N 60095-00A.